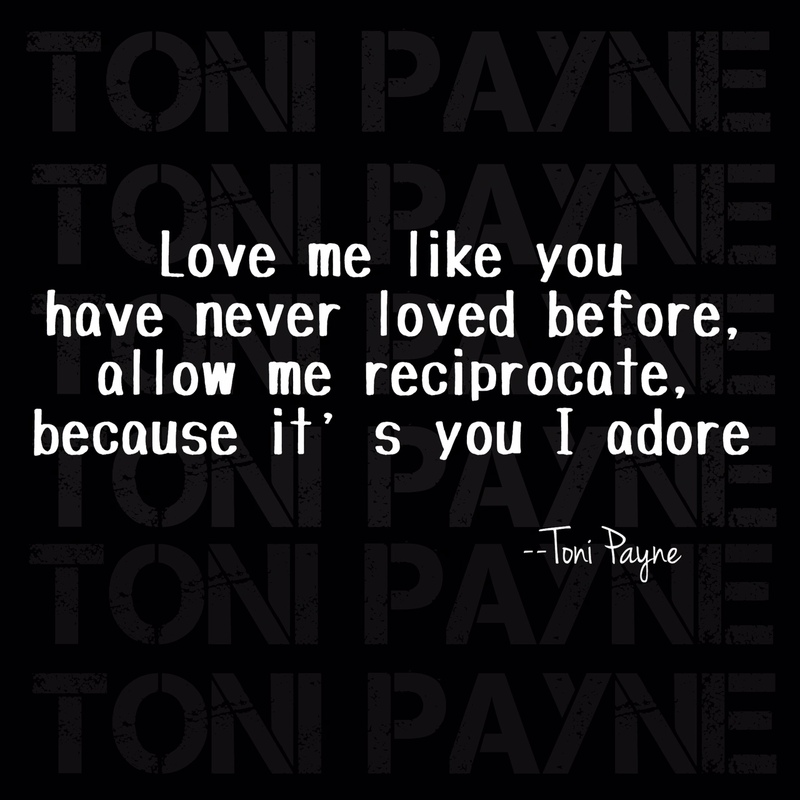 Quote about Love – Love me like you have …. Next Quote About Kindness – Be kind! You don’t know what….